Ryan Gattis shares how the LA neighbourhoods that Hollywood avoids inspire his writing. Ryan Gattis shares how day-to-day life in the LA neighbourhoods that Hollywood avoids inspired his new novel, Safe. I was told not to visit South Central Los Angeles before researching All Involved. I did it anyway. 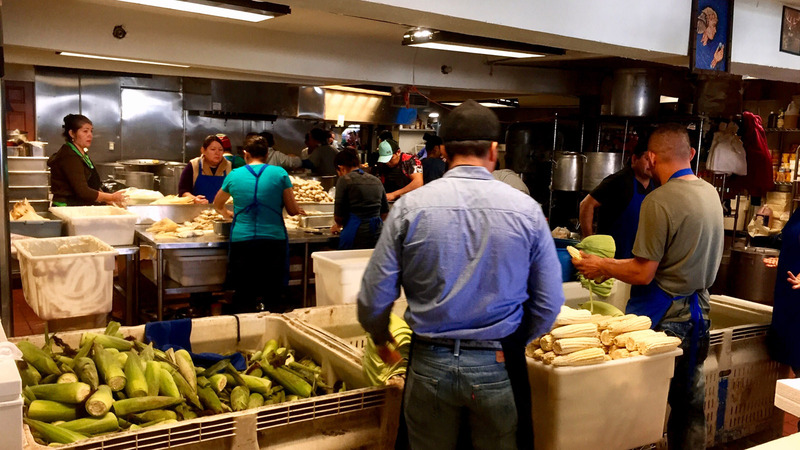 I spoke to former gang members, nurses, firefighters, and more. I’ve kept in touch. Two years ago, one of those folks called me at five o’clock on a Sunday morning with a question: did I want to see a safe get cracked? 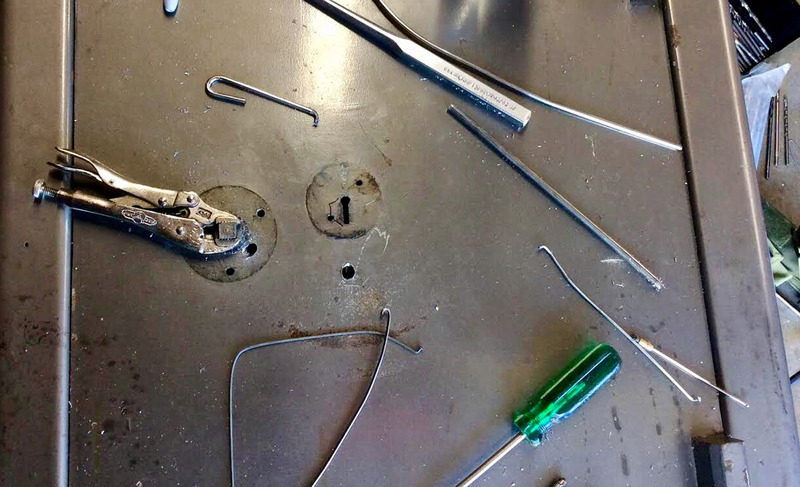 That day, I spent hours in a garage with two gentlemen who punch safes for a living. They’re freelance, hiring out to the DEA, FBI, and others. Thankfully, I was allowed to ask questions. Were they ever left alone? All the time. Did anyone come back? All the time. A gun had been pointed at one of them last week. How do you talk someone out of killing you? After exchanging a glance, the men gave some insight into their psychology of survival. This is the only photo I was allowed to take that day. Watching a safe cracking is different to how it is fictionalized on-screen. In person, it involved drilling, not stethoscopes, which makes me think of what else Hollywood so often gets wrong about Los Angeles: the landscape. On film, geography is often cut, spliced, and re-imagined. This dislocation of space and place is what I try to counter with my novels. I write with specificity and detail, making use of actual streets, buildings, and routes in my work, grounding arcs and plots in the physical world. 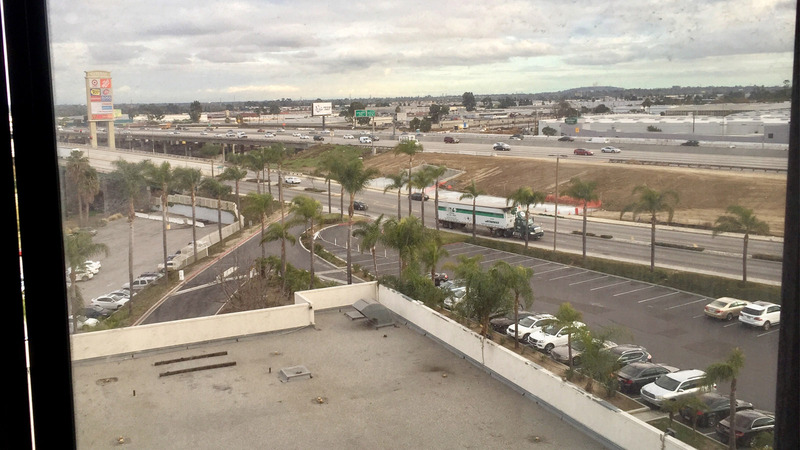 There’s a saying in Los Angeles: “Don’t go south of the ten.” It refers to the 10 Freeway, which bisects the county, ending in West L.A., effectively separating north and south. Traditionally, North (Pasadena, The Valley) and West (Beverly Hills, Santa Monica) are considered desirable; South and East are not. I live well south of the 10, and it’s where my stories almost exclusively take place, because I rarely see these places on-screen, and if they are, they’re rarely respected. South Central, in Hollywood’s imagination, has always been a place for villains, and few heroes. My research process is simple. I travel. I talk to real people who have done the things I explore in my novels. 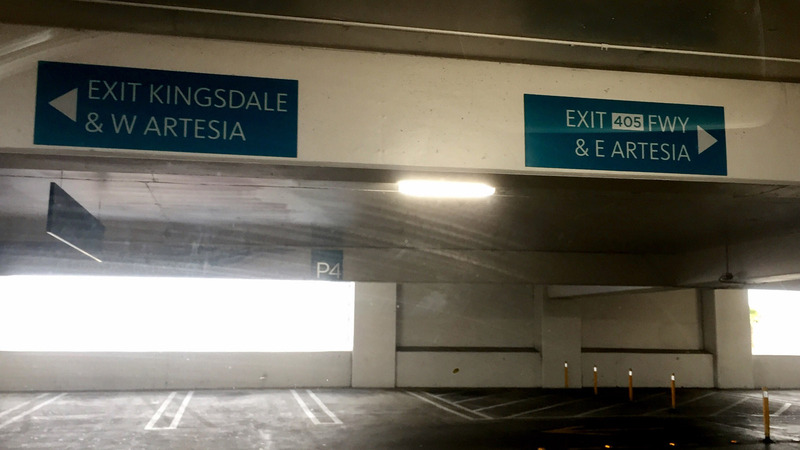 For Angelenos who know the area well, it’s a nod of respect. For those who don’t, it corresponds to an actual road map. If anything, my work does not stand above the city; it stands in the city at eye-level—where it’s fused to the same streets I drive when I’m in Lynwood, San Pedro, or Hawthorne—because I believe anchoring my stories in real places, on real streets, not only honors the folks who aid me in my research and background, but better immerses unfamiliar readers in a place worth knowing. Set in LA against the backdrop of the 2008 financial crash, Safe is the story of Rudy Reyes (a.k.a. Glasses), a gangster-turned-double-agent who wants out of the high-stakes high-risk criminal life, and Ricky Mendoza, Junior (a.k.a. Ghost), a DEA safe-cracker with terminal cancer who’s got nothing to lose. When Ghost goes rogue and steals thousands of dollars from a safe that belongs to Rooster, an LA crime lord who happens to be Glasses’ boss, he endangers a deal Glasses had with a DEA official. As Ghost sets out to steal as much money as he can get his hands on – all with the plan to give it to those hit hardest by the crash – and Rooster gets ever closer to catching him, Glasses tries desperately to keep his plans on track. 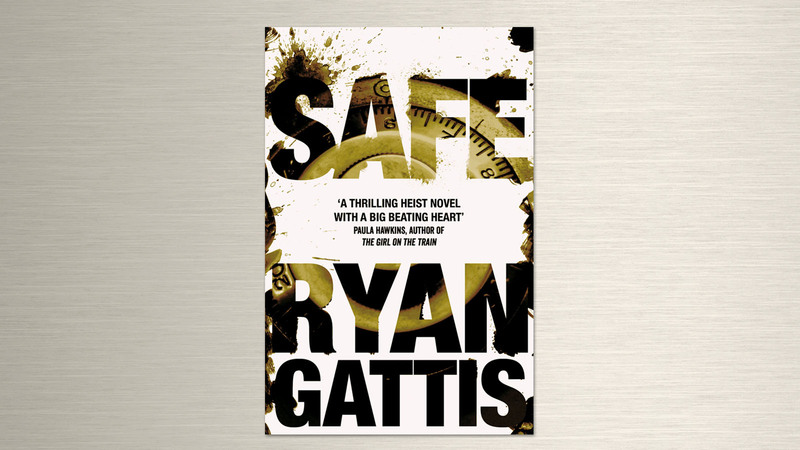 Safe, by Ryan Gattis is out in hardback now.